A great summer footwear essential. 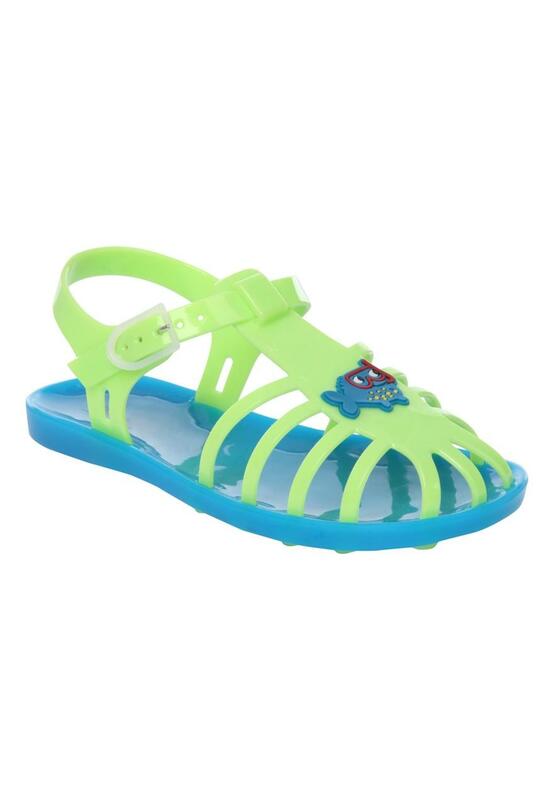 These younger boys jelly sandals are perfect for the beach or playtime in the Great British sunshine. Waterproof and durable these are perfect for play time!